Following on from our recent post on the funniest cat quotes, we bring to you our collection on the cutest cat breeds on the planet and even the universe. The American Shorthair is the pedigreed variety of the domestic shorthair cat. It is one of the most popular breeds in the U.S. American shorthairs are laid-back, even-tempered, and loves to cuddle and play. 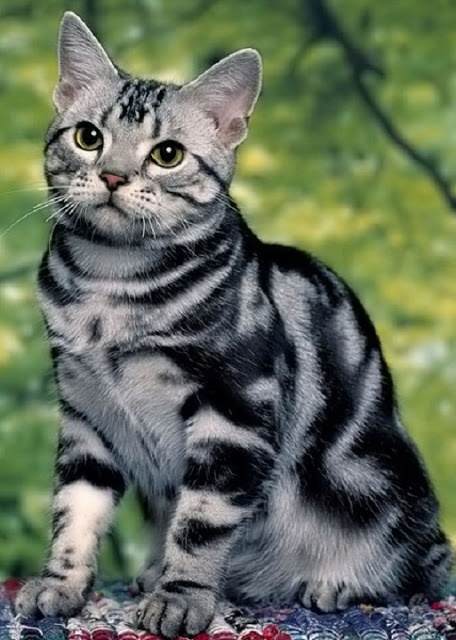 There are more than eighty differing color combinations for the American Shorthair.